“For the ordinary citizens of this country, it is time for your voices to be heard. This is not a time for petty differences amongst us to divide us. Our sworn enemies – and we all have our little fights in the progressive movement – can no longer be enemies. 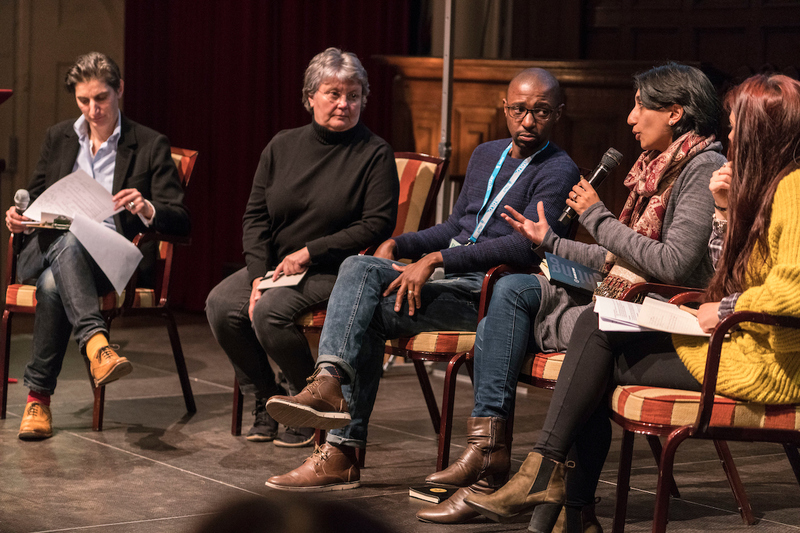 We have to form a broad, mass democratic alliance here to take on the forces of evil, and the rogues, and the thieves who want to steal our country from us,” read moderator and Chief Executive of Doc Society Jess Search at the beginning of the second “Resistance is Fertile – Storytelling, Law & Activism” panel at IDFA this past November. 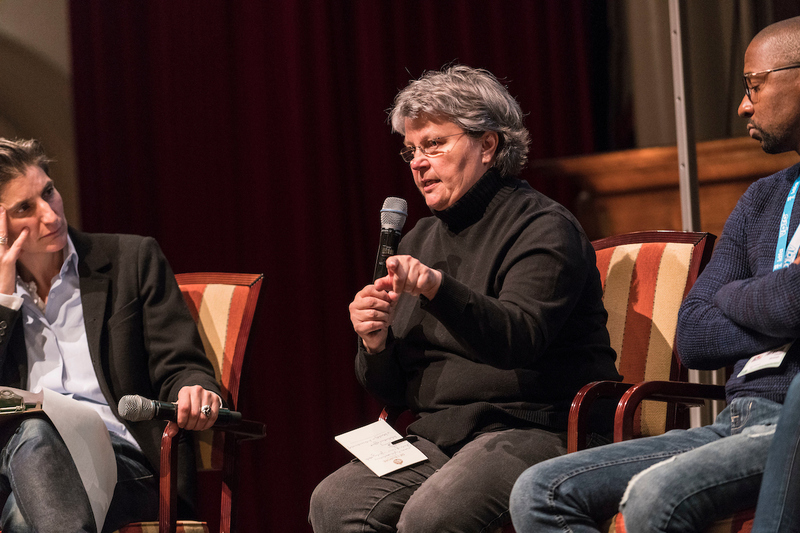 South African panelist Barbara Hogan originally spoke these words at a press conference in March 2017 after the passing of her life partner and fellow anti-apartheid stalwart, Ahmed Kathrada. 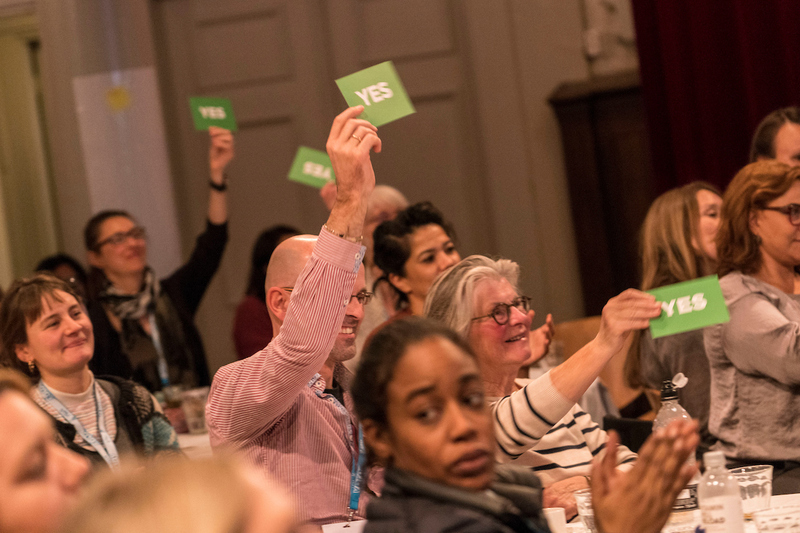 Hogan’s call to action was the perfect way to open the conversation, which focused on “Lessons from South Africa” and sought to highlight Bertha’s Theory of Change – that powerful social change can happen when activists, storytellers and lawyers work together on common issues. To help illustrate what that can look like, we brought together storyteller Aliki Saragas, activists Barbara Hogan and Tshepo Motsepe, and movement lawyer Nurina Ally. 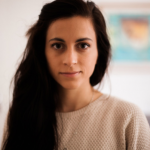 Aliki Saragas is the director of IDFA Bertha and Bertha Film Fund-supported film Strike A Rock about two mothers and best friends who continue to fight for justice for the Marikana mining community after the 2012 massacre where police opened fire and killed 37 striking miners. The film screened as part of the “Panorama” section at the 2017 IDFA Festival. 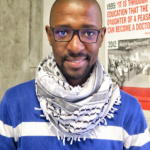 Tshepo Motsepe serves as the General Secretary of Bertha grantee Equal Education (EE) in Gauteng. Equal Education is a movement of learners, parents, and teachers striving for quality and equality in South African education through analysis and activism. Where appropriate, Equal Education uses legal interventions through its strategic partner and Bertha Justice Partner the Equal Education Law Centre (EELC) to secure learners rights, where panelist Nurina Ally is the the Executive Director. 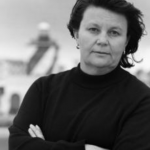 Barbara Hogan is the first white woman that the South African apartheid regime convicted of treason. She was tortured and imprisoned as a political prisoner for more than seven years, served as the Minister of Health from 2008 to 2009 and the Minister of Public Enterprises from 2009 to 2010. 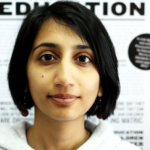 She is currently chairperson of the board at the Bertha-initiated Tshisimani Centre for Activist Education. 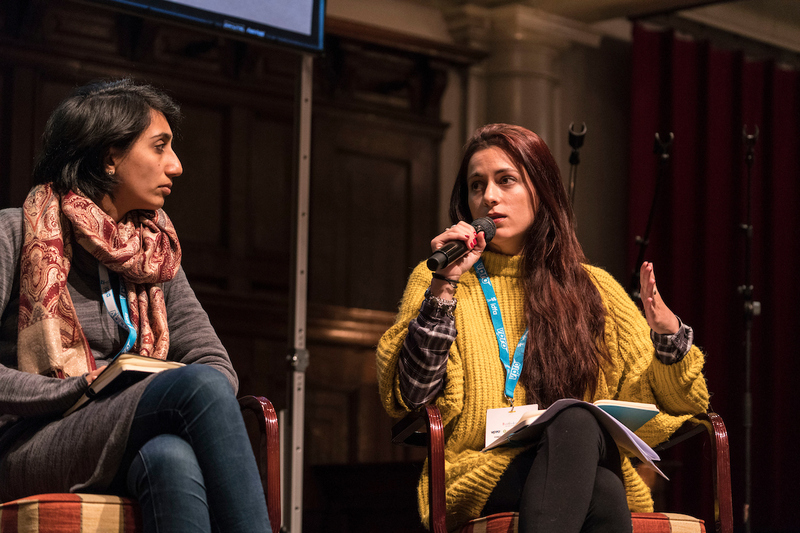 Nurina Ally and Aliki Saragas also spoke of continuing the legacy of resistance work and used intergenerational trauma to contextualize new South African movements #FeesMustFall and #UniteBehind. 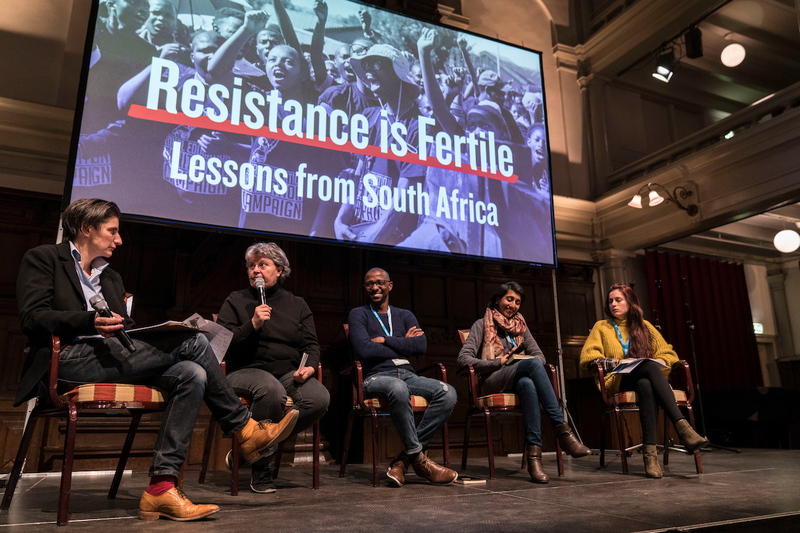 Aliki Saragas and Tshepo Motsepe both spoke to this point by discussing how, in order to stay true to a community, the strategy of resistance needs to respond not only to crises, but to the systems that create and enable those crises. In 2014, Equal Education conducted a report on the number of young people that walk to school. Figures said close to two million people walk to school between 10 and 20 kilometers, mostly from the KwaZulu-Natal rural province. 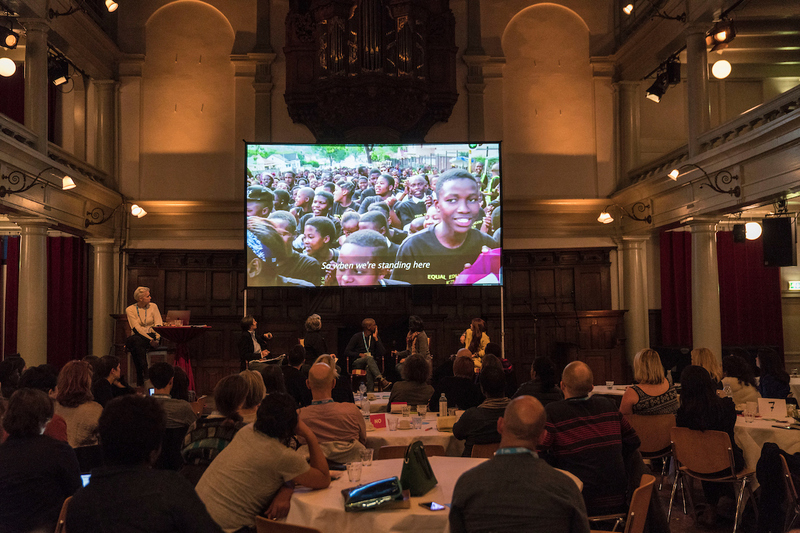 The short advocacy video, Walking to Learn: Siphilele’s Journey was screened for the audience and EE spoke about how this use of media helped EE and EELC in their court win which secured public transport for 12 schools. 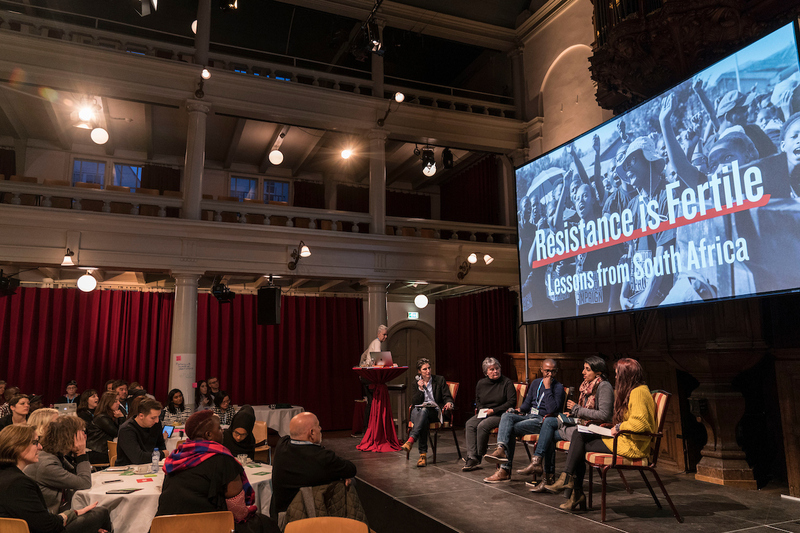 The verdict is out – the future of the resistance is a mass movement with power!